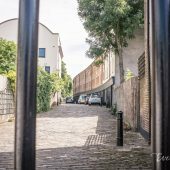 Situated within inner London in the Borough of Islington, is St. Peter’s Street Mews; a gated cul-de-sac approached through an entrance under a building on St. Peter’s Street. 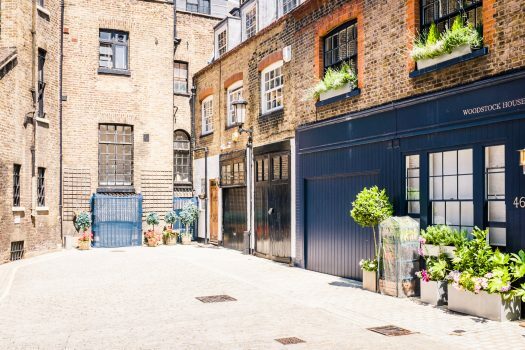 The Mews contains very few properties used for residential purposes. The Mews is part of the Duncan Terrace/ Colebrooke Row Conservation Area. 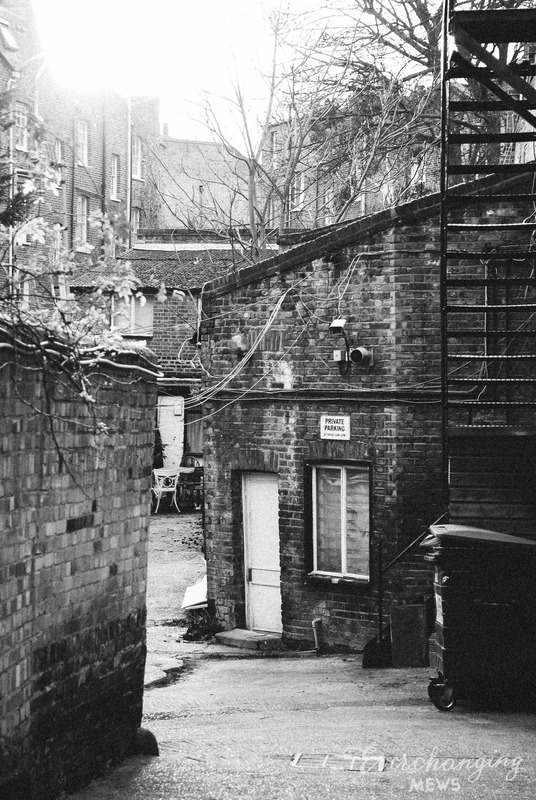 When the London Poverty Maps were published, the area was deemed to have a mixture of comfortable and poorer living conditions. 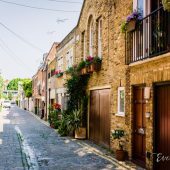 The two storey properties have plain brickwork facades and pitched roof styles, surrounded by a tarmacadam road surface with restricted parking. 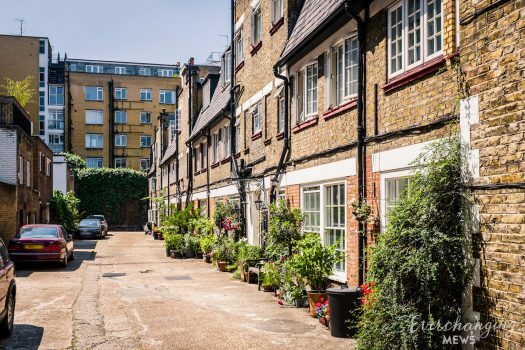 The original purpose of the Mews was to provide stable/ coach house accommodation for the main houses on St. Peter’s Street but nowadays they are used primarily for residential purposes. 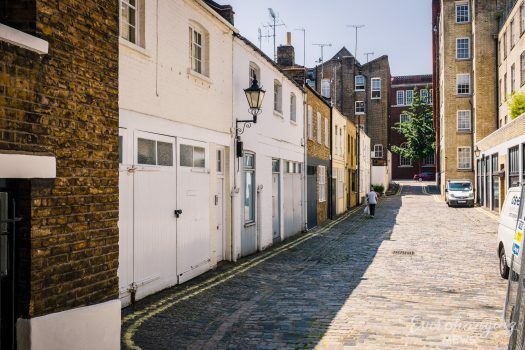 Before and since 2003 there have been many planning applications made for alterations to the properties within the Mews, the most notable being; the partial demolition and rebuilding of an existing property.